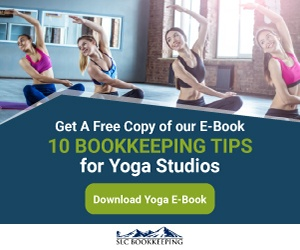 We hope you find these Bookkeeping tips for yoga studios helpful. 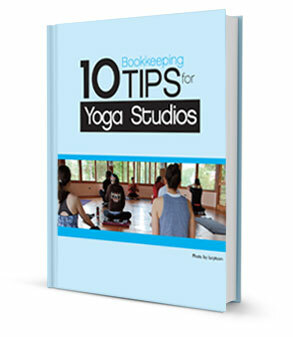 We hope it helps you pursue your dreams to open your own yoga studio or grow your current one. 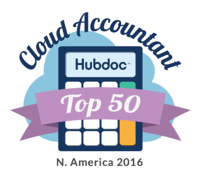 If you need help or want a quote on outsourcing your bookkeeping, Schedule a Free Consultation with SLC Bookkeeping!